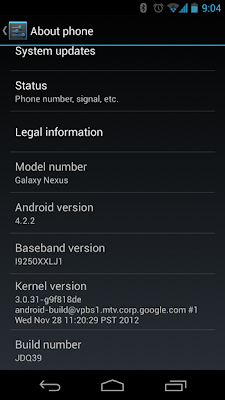 Over night AndroidPolice caught wind that some Reddit users were receiving an update to Android 4.2.2 on some of their Nexus devices. 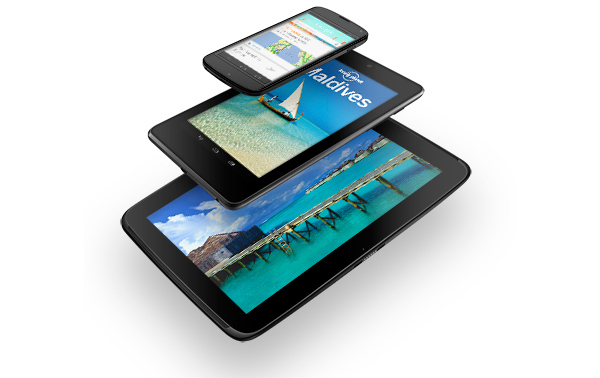 It started with a GSM Galaxy Nexus getting the update, which was swiftly followed by the Nexus 7 and Nexus 10! As you can see the update promises "performance and stability" improvements, as well as some work on both the gesture typing and the multiple accounts features within the 47.6MB update. However, we're also hoping Google managed to implement the promised fixes to Bluetooth A2DP issues, but we're not sure yet and Google's 'WhatsNew' page didn't offer any more details. We haven't heard of any Nexus 4's getting the update yet, but Google might be working on a couple of other fixes for that device and if they can get the colour correction right with an extra week, then we'll be very pleased with that! Have you got the update yet? If you have are the improvements noticeable? Let us know in the comments below! 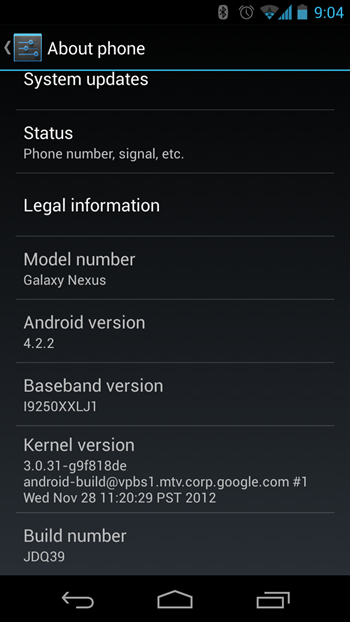 Oh and below are the screen grabs from the updated Galaxy Nexus!